Golden Globe nominee and Emmy winner Matthew Rhys (The Americans) will be taking over the lead role from Robert Downey Jr. in HBO’s limited series Perry Mason reboot, The Hollywood Reporter has confirmed. Executive-produced by Downey and currently searching for a director, Perry Mason is based on the characters created by Erle Stanley Gardner. The series will follow the character at a time in his life when he is living check-to-check as a low-rent private investigator. Mason is haunted by his wartime experiences in France and is suffering the effects of a broken marriage. Nic Pizzolatto was originally attached to the series before he moved on to focus on True Detective Season 3. Rolin Jones and Ron Fitzgerald (Boardwalk Empire, Friday Night Lights) replaced Pizzolatto as the new writers on the project. Rhys will produce, with Downey executive producing alongside his Team Downey partners Susan Downey and Amanda Burrell. Jones, Fitzgerald, and Joe Horacek will also executive produce, with Jones and Fitzgerald serving as showrunners. Perry Mason, who made his first appearance in 1933’s The Case of the Velvet Claws, is a criminal defense lawyer featured in scores of Gardner novels, all of which drew from Gardner’s own real-life experience as a lawyer. Perry Mason was famously adapted for television with Raymond Burr playing the title role in a nine-season series that launched on CBS in 1957. 1973 saw the launch of a new series, The New Perry Mason, with Monte Markham headlining. Although The New Perry Mason was canceled after only 15 episodes, Burr wound up returning in a long-running series of telefilms. Burr headlined the vast majority of them (26 out of 30) with both Hal Holbrook and Paul Sorvino taking over the role following Burr’s death in 1993. 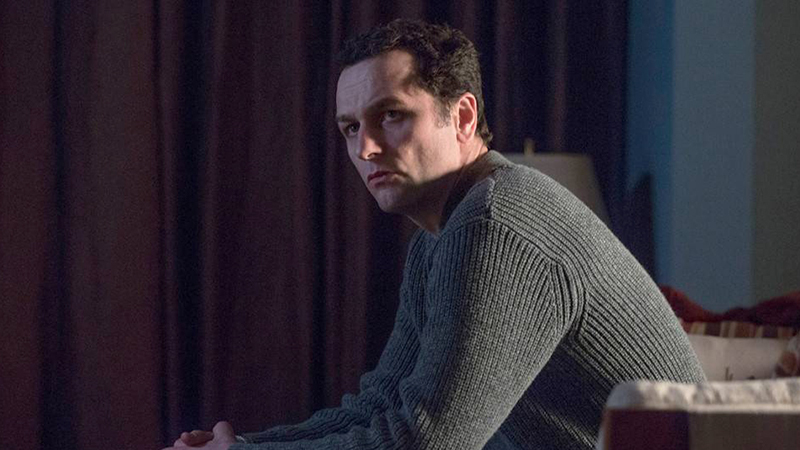 The post HBO’s Perry Mason Reboot: Matthew Rhys to Play Title Role appeared first on ComingSoon.net.